In an attempt to take my brain off life support I’ve been slowly diving into reading theology again. It’s almost like re-learning a language you haven’t used since high school, but it comes back pretty quick. 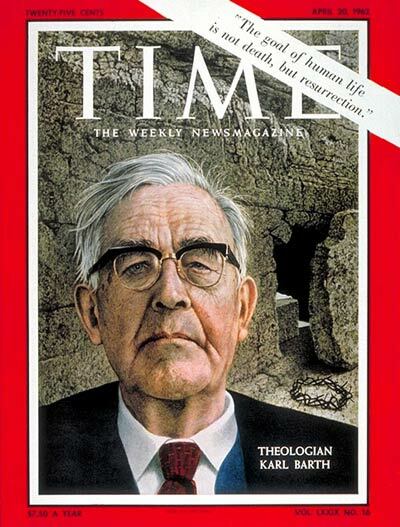 One of the theologians that I wanted to come back to is Karl Barth and specifically his book Evangelical Theology: an Introduction composed from a series of lectures he gave when visiting the United States in 1962. It took me a couple times to read it, but I hope that it is as much of a blessing to you as it was to me.